Every culture has its own myths. By studying tales from various civilizations, students gain an appreciation for the stories, customs, and folkways of the world's peoples. 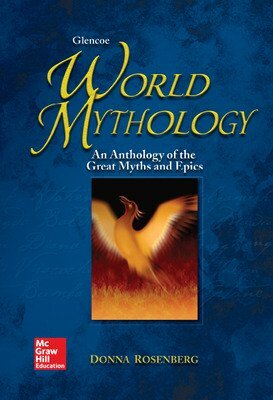 World Mythology features more than 50 myths and epics from the Middle East, Greece and Rome, the Far East and Pacific Islands, the British Isles, Northern Europe, Africa, and the Americas. An introduction and historical background set the stage for each tale and place the tale in its cultural context. 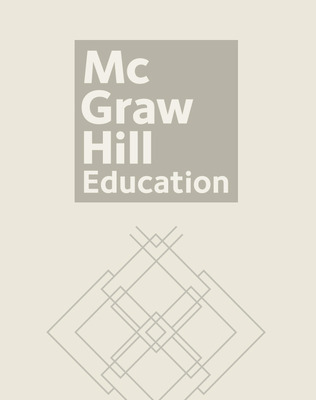 Thoughtful questions at the end of each selection enhance critical thinking as they prompt students to analyze the stories, find similarities and differences, make assumptions, and examine their own responses.